UPDATE: After trying out the Ceton 6 ETH for couple months I am going back to HDHomerunPrime. I gave it a shot, but I ran into the same problems since the first version came out – missed recordings because tuner anavailable. This is getting so old Ceton, I have no idea how this hasn’t been figured out as I didn’t have it happen once in 2 years with HDHomerunPrime. We will deal with the 3 tuners in favor of stability and faster channel switching. 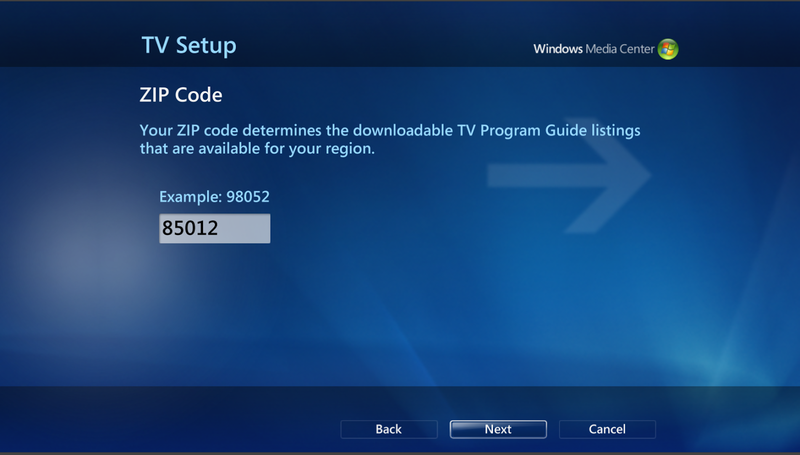 I will be setting up the HDHomerun soon and will do a guide for that. 1. 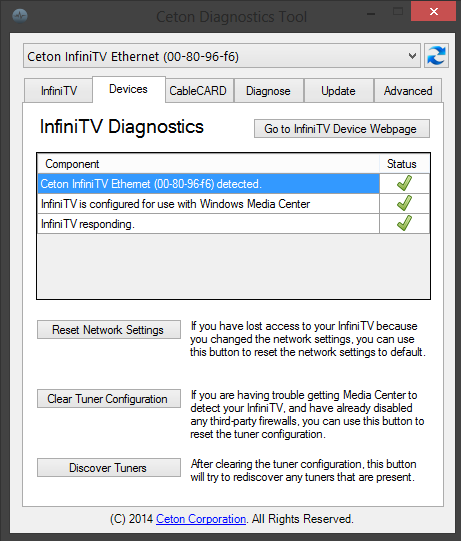 Ceton includes the ceton diagnostic software required to setup tuners before activating them in WMC. 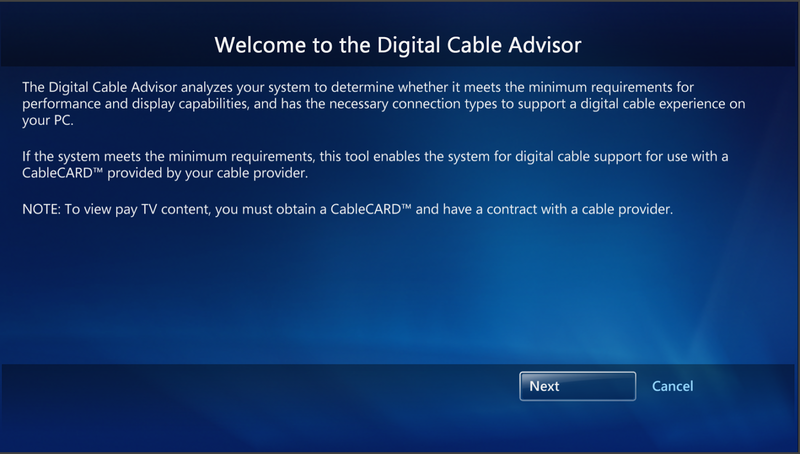 Not to get off topic but this is the same interface since I had the very first Ceton PCI 4 tuner (outdated). Can be slightly confusing and difficult to troubleshoot. 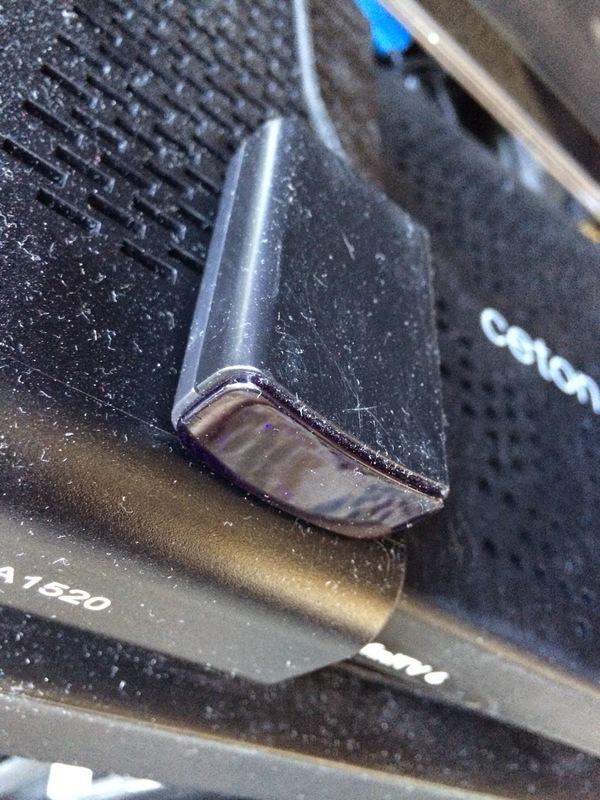 I switched to the ceton network 6 tuner version from HDHOMERUN prime. The HDHOMERUN prime software is perfect, gives you 4 tabs and very minimal understanding needed to get thing running quickly (not to mention it works 100% of the time). 2. 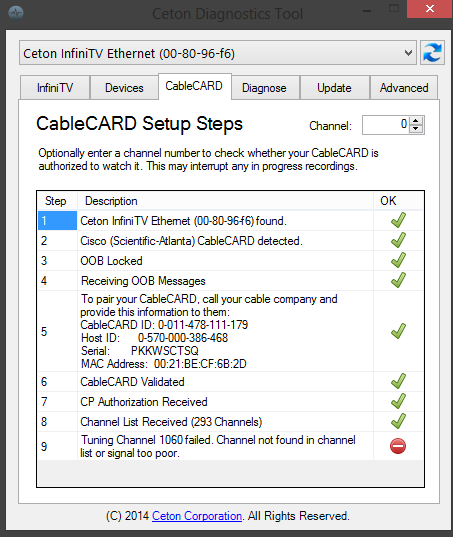 Download ceton software here (stable). 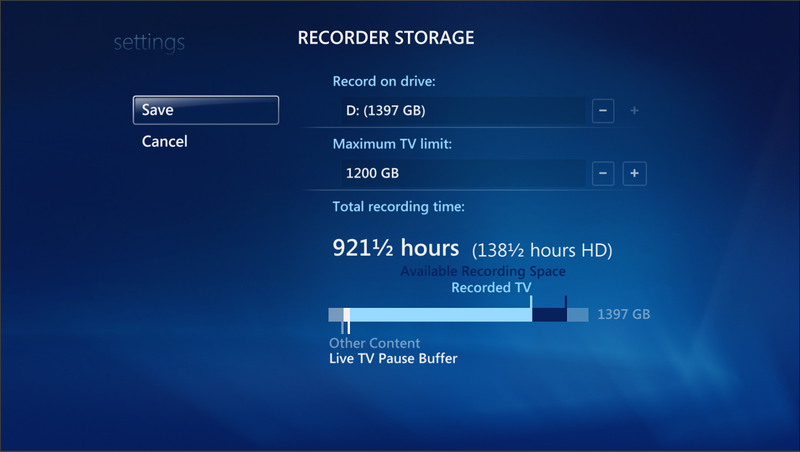 If you are interested in using the Beta drivers to use the network tuners similarly to how HDHOMERUN functions go here. 3. 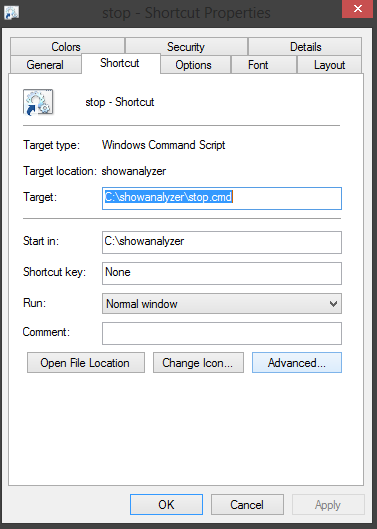 Open up diagnostic tool. You should see your ceton tuner at the top. 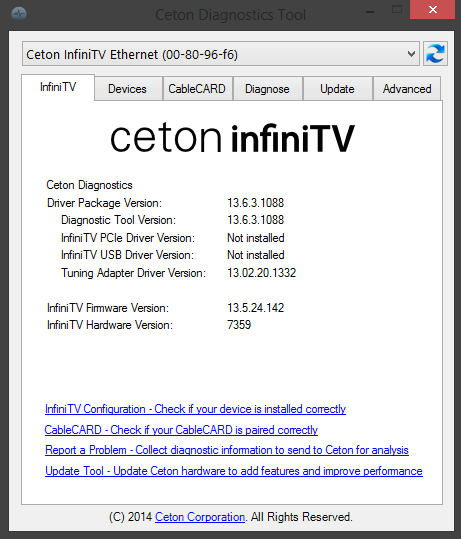 Mine says Ceton InfiniTV Ethernet (00-80-96-16). You will see the driver versions listed. 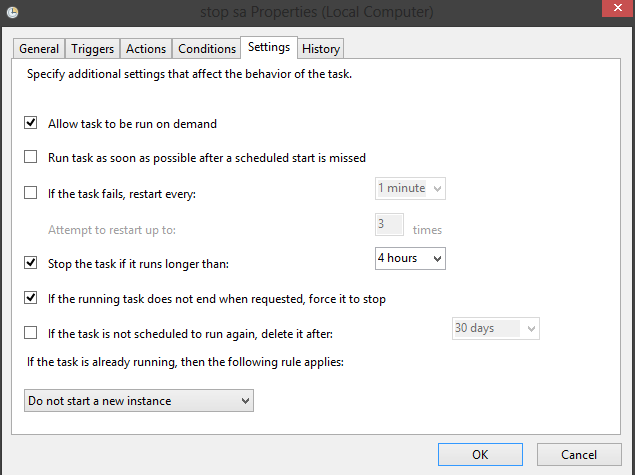 (For more info on getting tuning adapter working see below). 4. Under devices tab you will see checkmarks when your tuner is working succesfully. 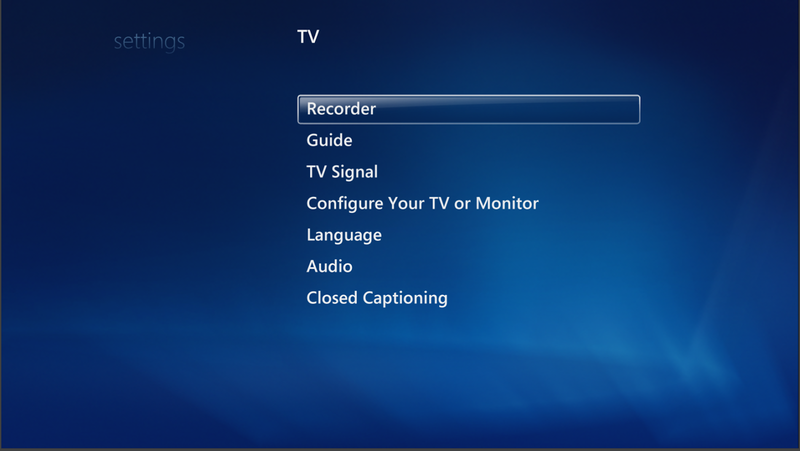 If you make changes I would recommend using the Clear Tuner Configuration and then you will have to rerun Setup TV in WMC. 5. 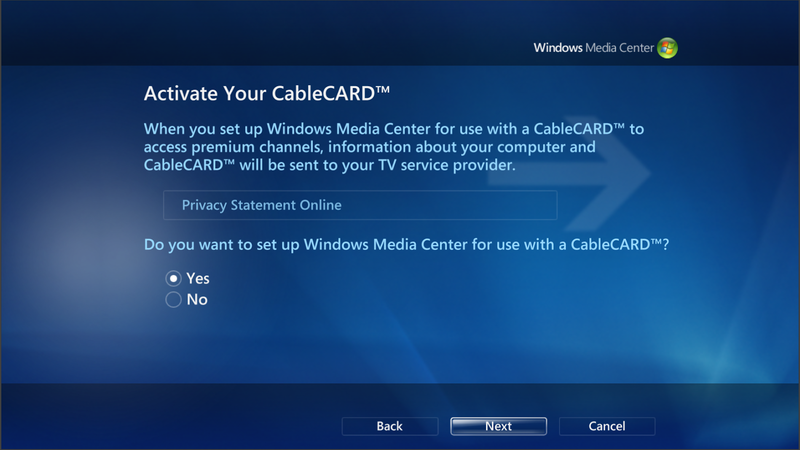 Under CableCARD you will see checkmarks when you have successfully activated Cablecard in WMC. 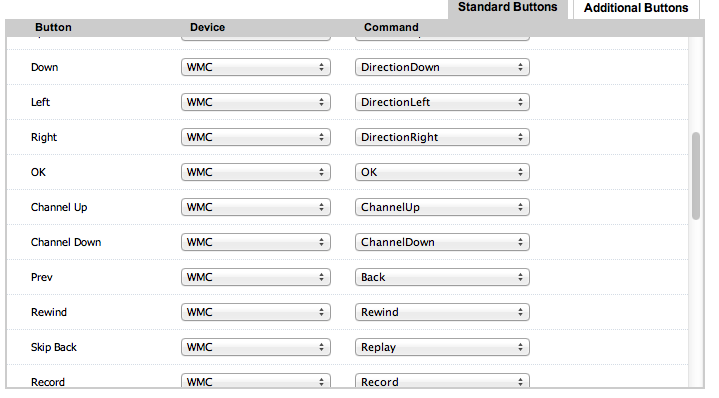 Ignore my error, that channel is working in WMC. 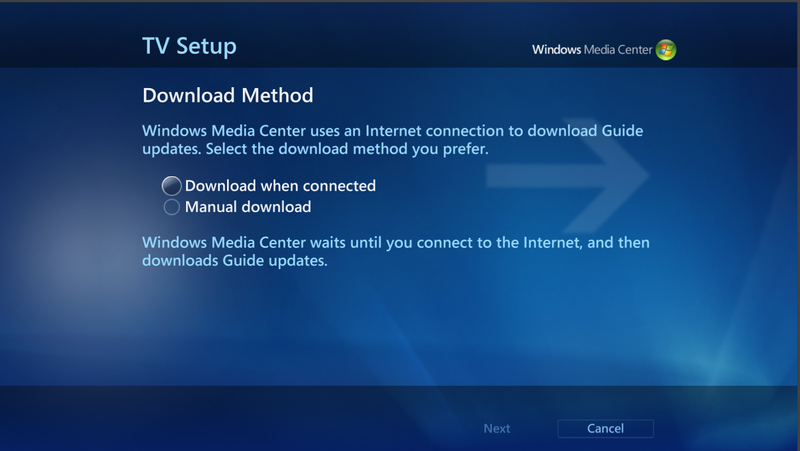 This step may take lots of time and troubleshooting to get to work along with all channels working. 6. 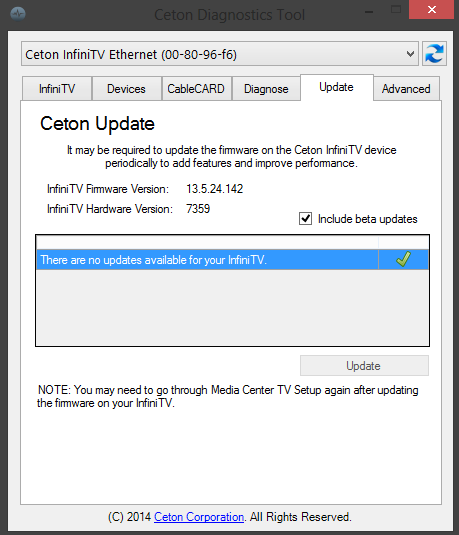 Under update you can see updates to software/firmware/hardware. 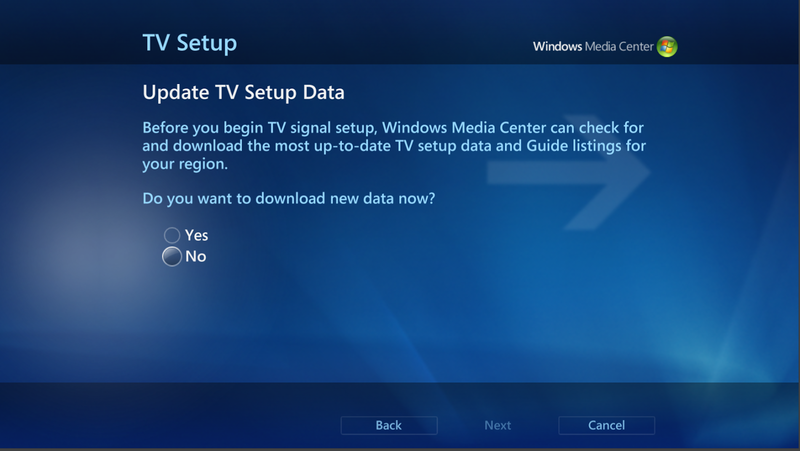 I checked box next to beta updates since I am using beta drivers. 7. 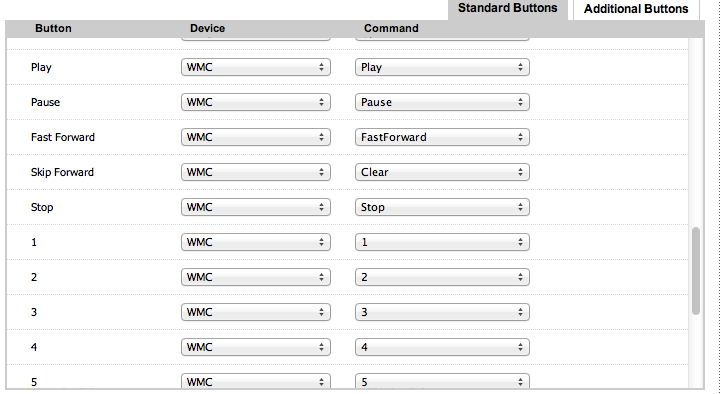 Now you are ready for activating tuners and setting them up in WMC. 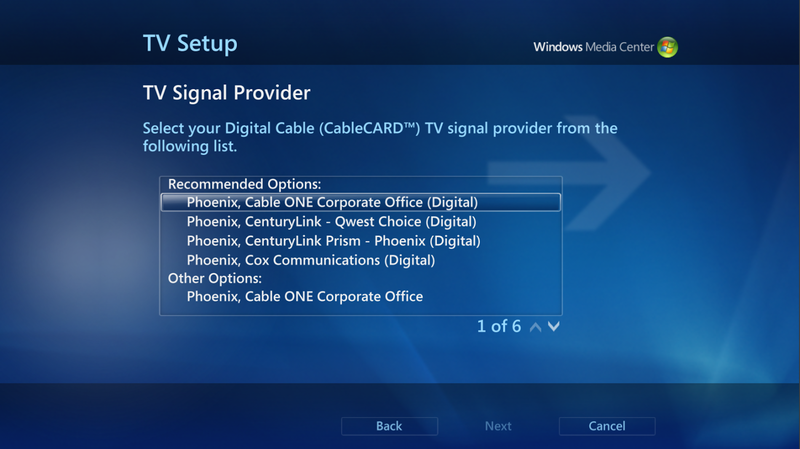 Some will need tuning adapter if required by cable company to get all your channels. For HDHOMERUN Prime you can just plug it in and it works. With ceton it takes a bit of magic and luck. At first it didnt work because it states in directions to connect usb cable to ceton tuner. 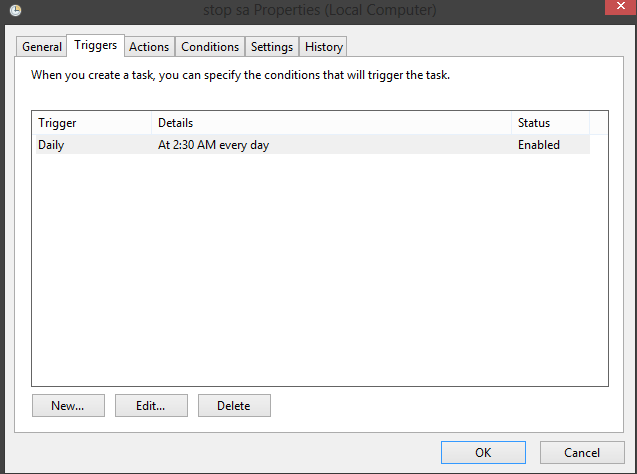 When you do that windows doesnt recognize it so under Infinitv tab you won’t see driver version. 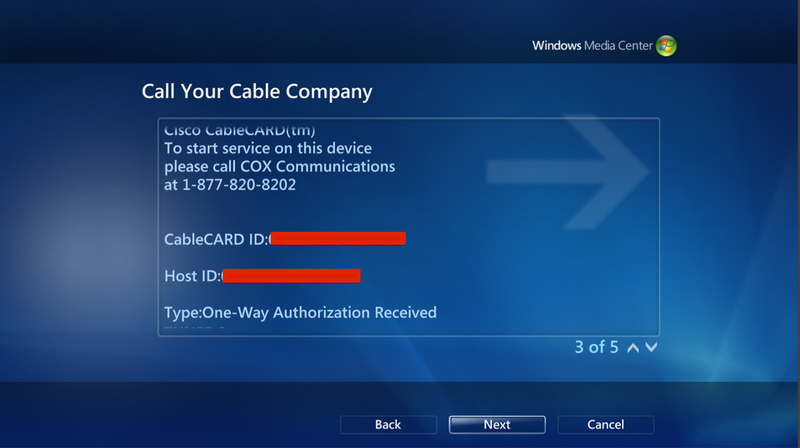 I am not sure if its required or not but I plugged usb cable into computer and I at least got driver version to show up. I then unplugged it and plugged it back into ceton tuner. To be honest, at this point it still wasnt working. 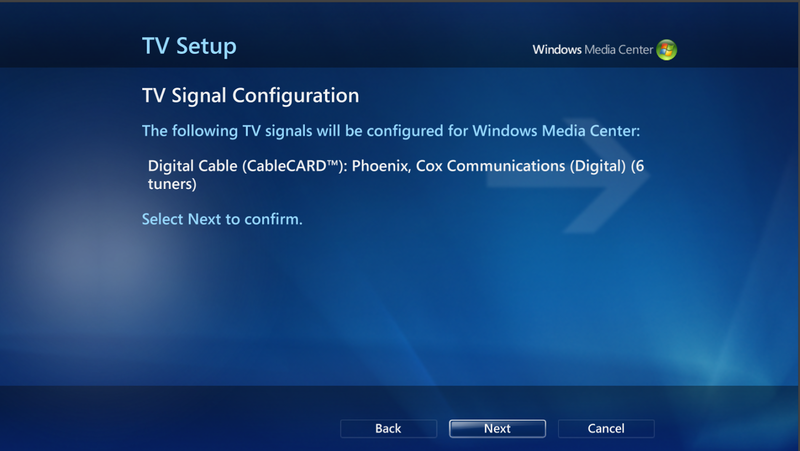 I had Cox repair and send signal to tuner and adapter again and eventually got it to work. Just keep playing around until it works. Going to discuss and show how to get WMC up and running with Live TV. 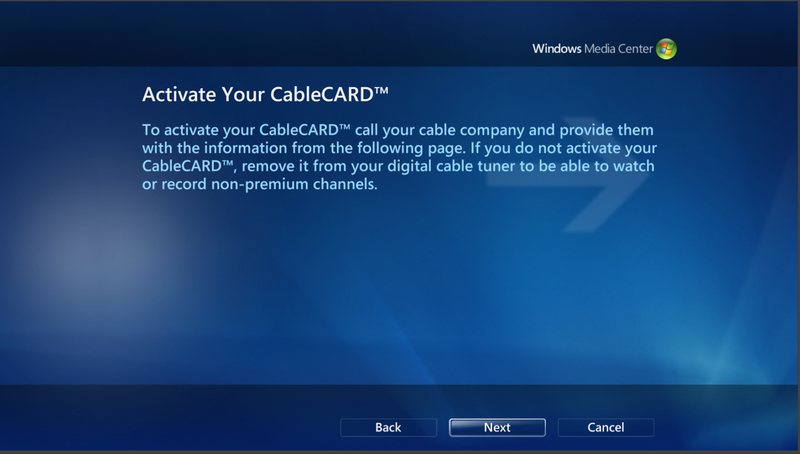 This is based on the fact that you would have had to set up HDHomeRun or Ceton software if you are running cabledcard setup. 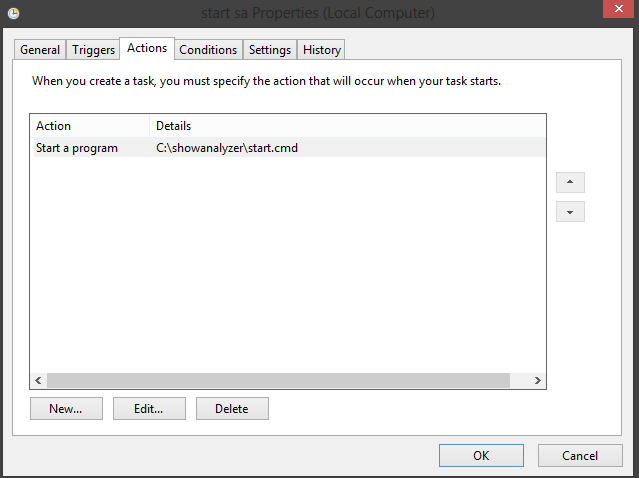 Check Part 4 to get instructions on setting up Ceton software. 23. 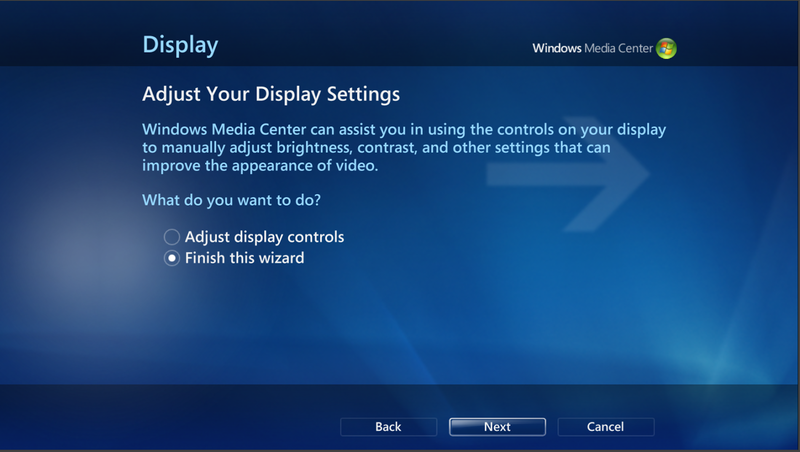 Stay tuned in order see write up on My Channel Logos so you can customize guide in WMC and make it much better. Going to be tackling software next. This will be broken down into many parts. 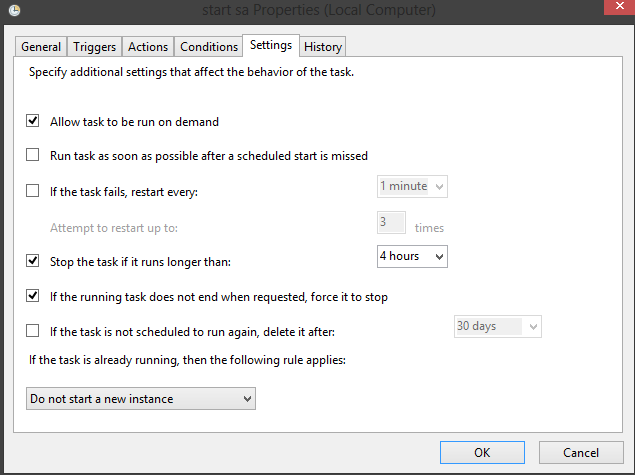 First a couple of things to do in BIOS. 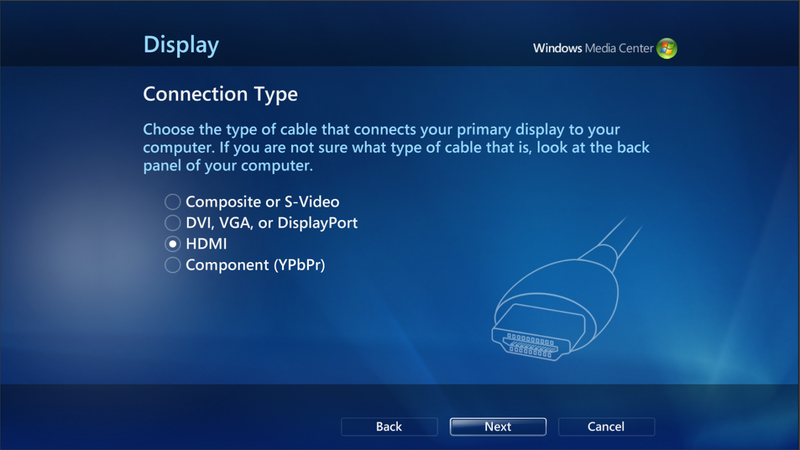 If you using onboard graphics, make sure that you select onboard in BIOS menu under Primary Graphics Adapter (may be different for each motherboard). 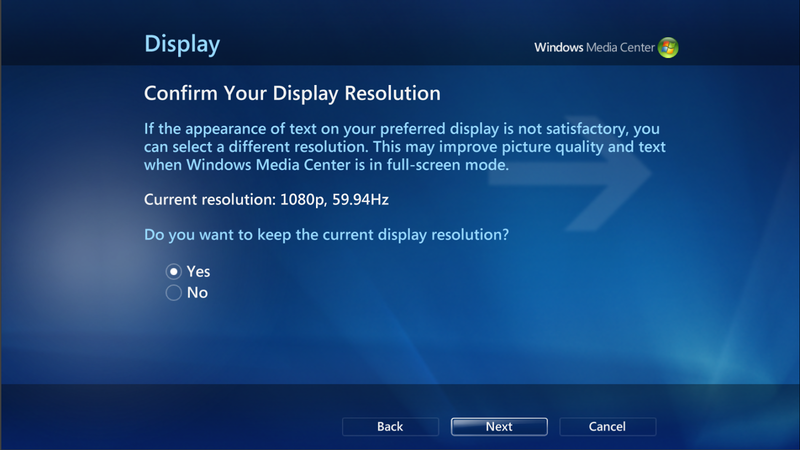 Also I would recommend disabling onboard HD Audio and enabling Onboard HDMI HD Audio. 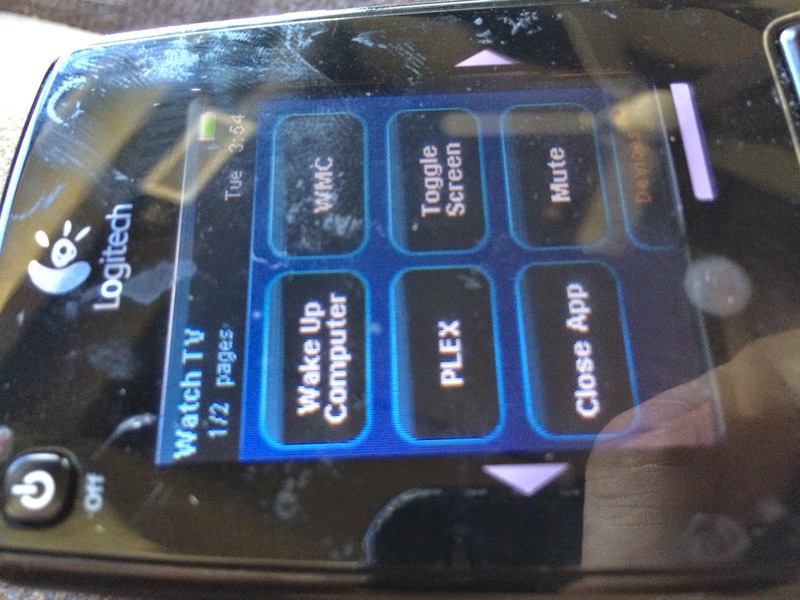 Last thing is to Enable USB Keyboard/Remote Power On so you are able to wake from sleep with Remote Control. Next we are going to setup audio devices and sound output. 1. Open up sound in control panel. 2. 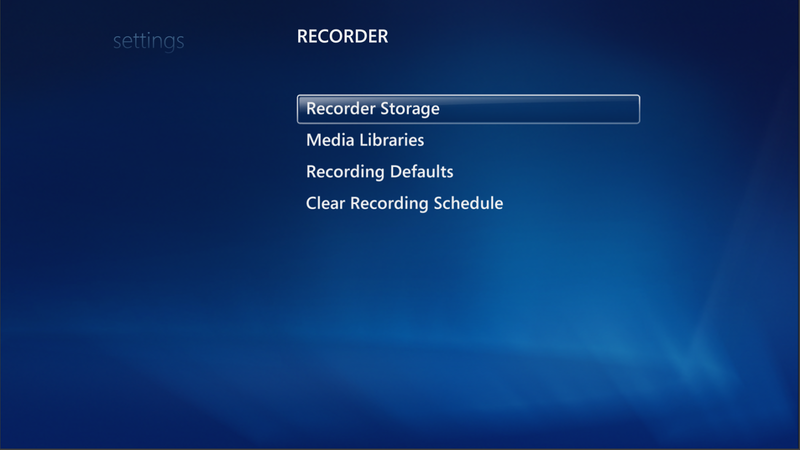 I would delete everything on the playback menu except for your main audio. 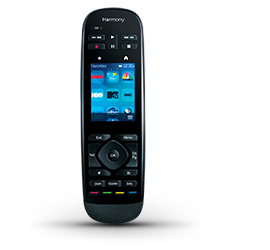 For mine, the one I kept was my receiver (TX-NR809) Intel Display Audio. I also made this my default device. 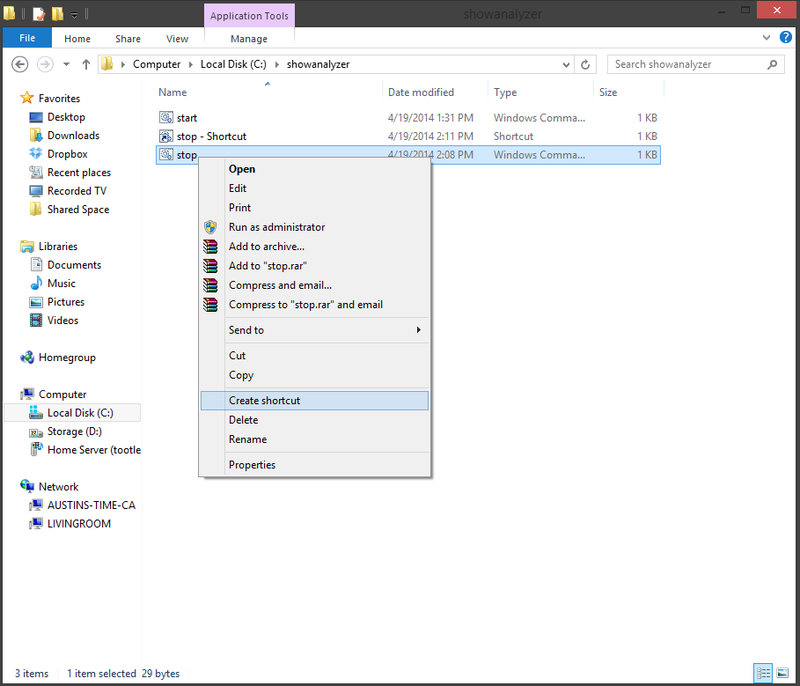 (Highly recommend not installing or uninstalling any audio drivers, such as Realtek). 3. 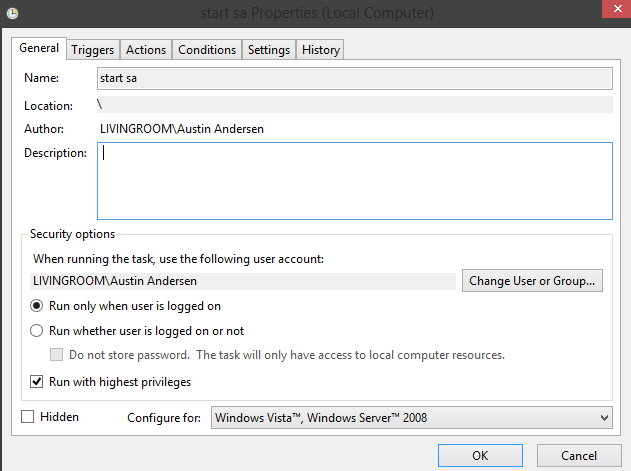 Click on Configure. 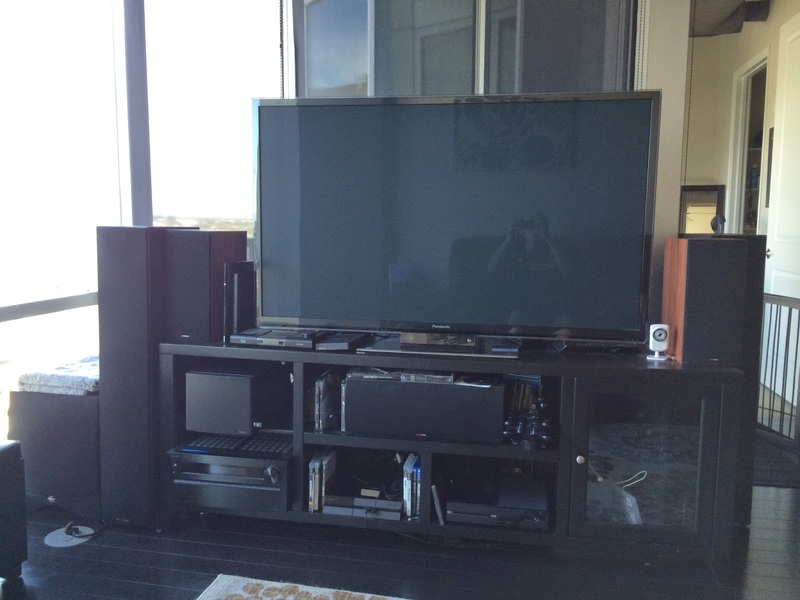 I received advice to set up audio as Stereo here (regardless of how many speakers you have). Don’t worry, we will get surround sound once we set it up properly in WMC. This supposedly helps to resolve handshake issues. Click test and make sure you hear sounds. 4. 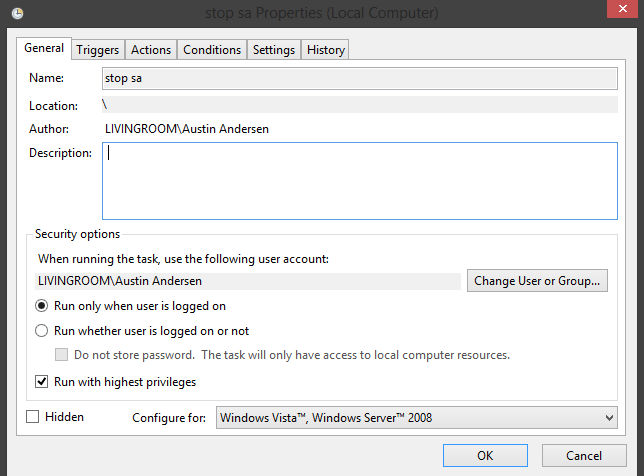 Next click on properties. 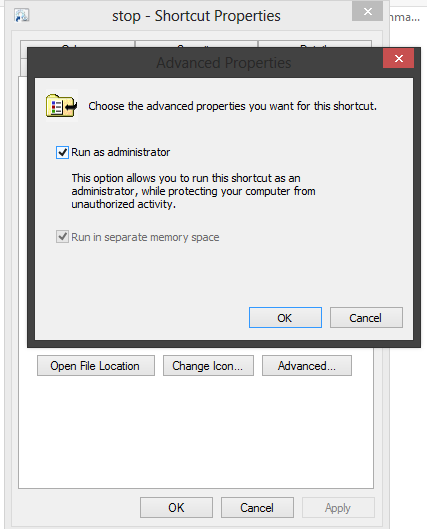 Under advanced tab you can select default format. I selected 24 bit, 44100 Hz (studio quality). 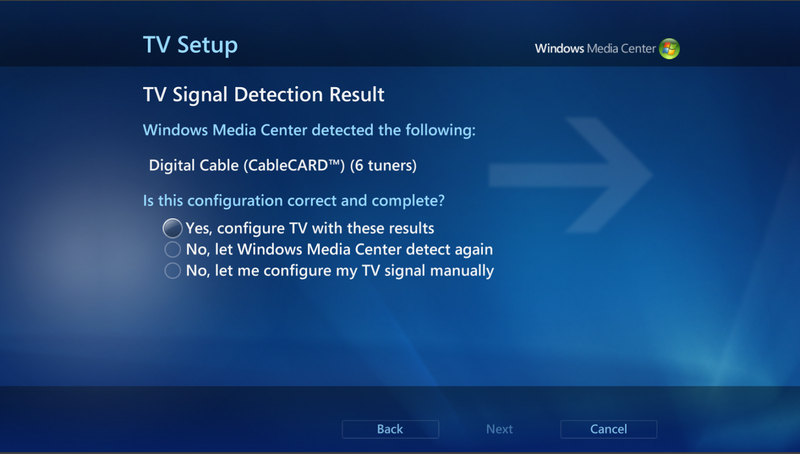 Again, test this to verify your computer/receiver can handle this and output sound correctly. 5. 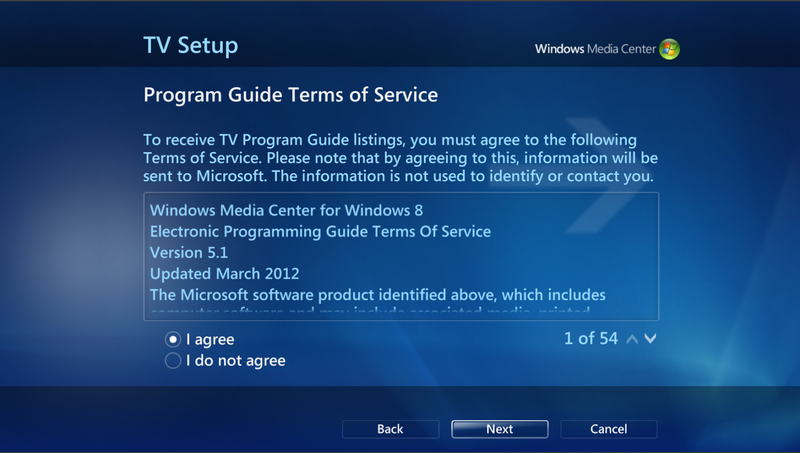 Under exclusive mode, check the boxes next to “Allow applications to take exclusive control of this device” and “Give exclusive mode applications priority”. This will vary from person to person. This is needed to get HD audio if you use plex and also seems to work well with WMC. 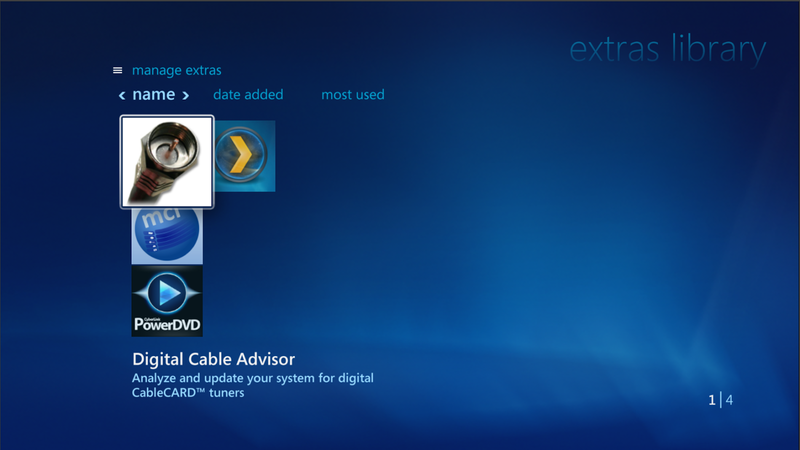 If you use XBMC you need to experiment because I had to disable exclusivity mode when running that. 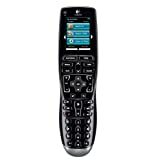 Today, going to discuss my choice of remote and options out there. 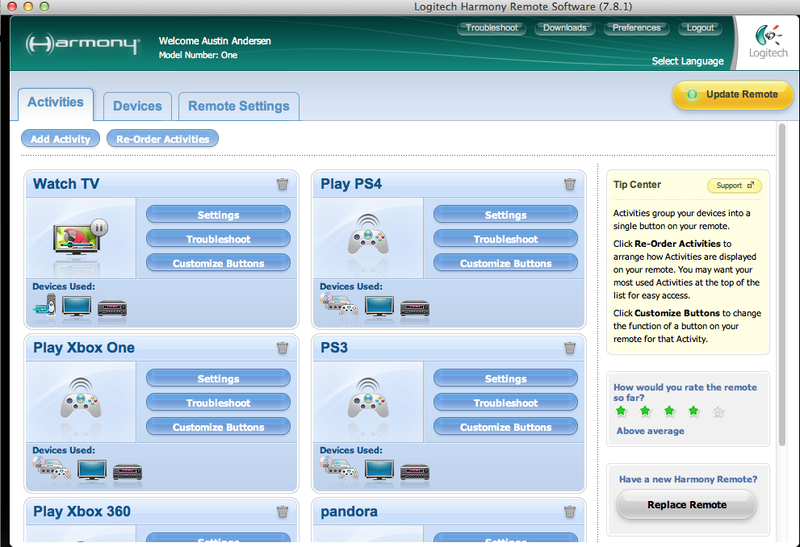 There are a few options out there, but I would say almost everybody uses logitech harmony remotes. 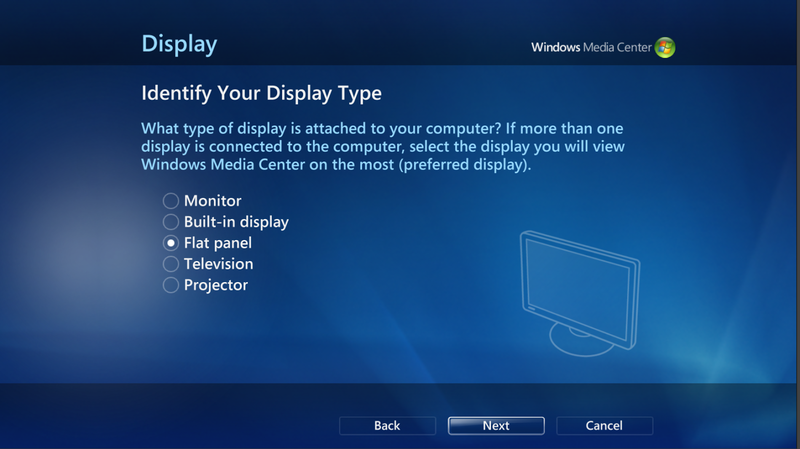 Not only do they work very well and are easy to set up, but have an option to play very nicely with windows media center. I use this at my parents place to set up their home theater. Got it for around $60 and is excellent value. Not quite as nice as my Harmony One and doesnt have rechargeable dock, but I would say this is an excellent choice if only using 5 different devices. New model and I havent tested so no oppinion. 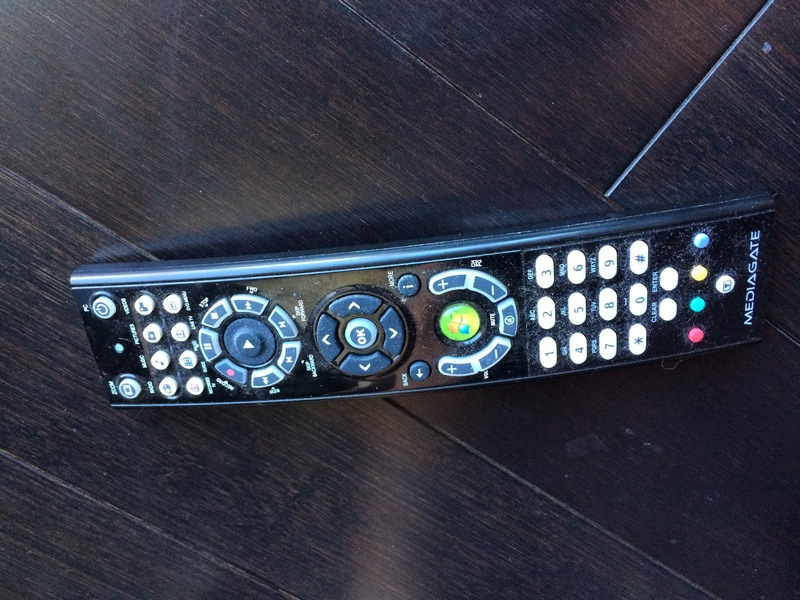 BEST REMOTE EVER. 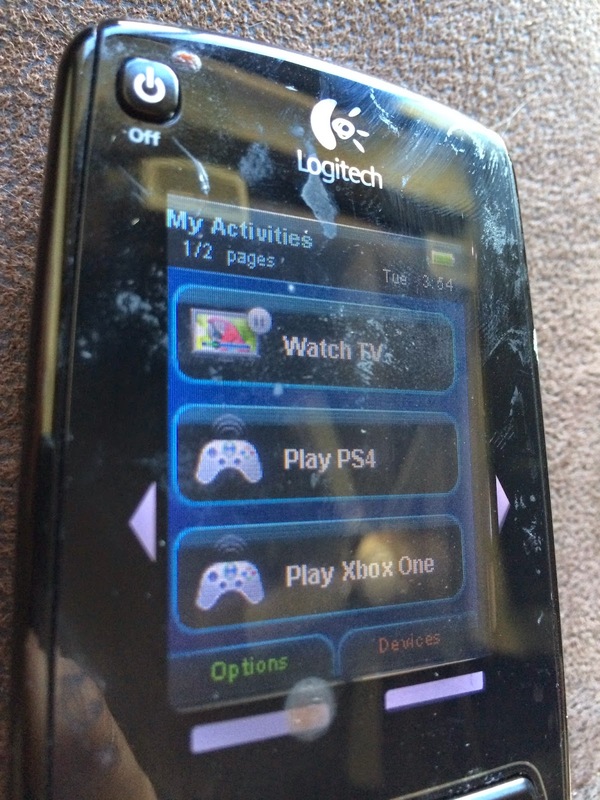 Touch screen face, buttons feel like they are in the correct position and don’t have to look at remote after awhile of knowing where everything is. 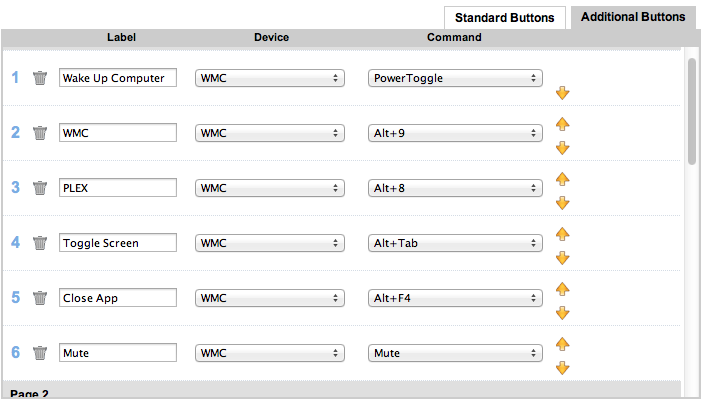 Plenty of customization options which come in handy for WMC. Rechargeable! 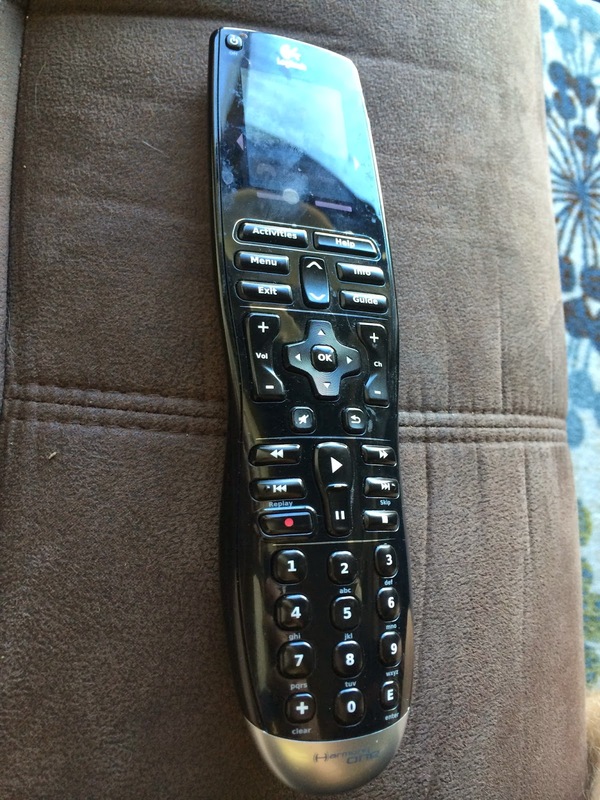 Not a fan of this remote. Only for 3 devices and was going to use for dead simple second tv for parents but very inconsistent about powering on all devices. Don’t buy this. I used the first model (1000). It was nice for awhile and visitors liked messing with the touchscreen + it looks nice on coffee table. My touch screen was delayed and didn’t work great. 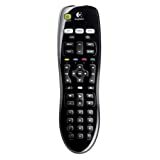 The biggest problem was you constantly have to look at remote to hit any button (this is probably why its discontinued and you can use smartphone now). 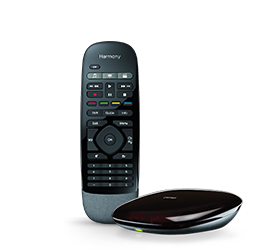 Over the years I have used Harmony 1000, Harmony 200, Harmony 650, Harmony Xbox 360, and Harmony One. By far and away the best remove ever is the Harmony One. 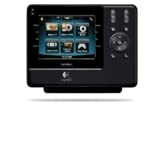 Logitech discontinued it (stupid) and now the prices have skyrocketed. 2. 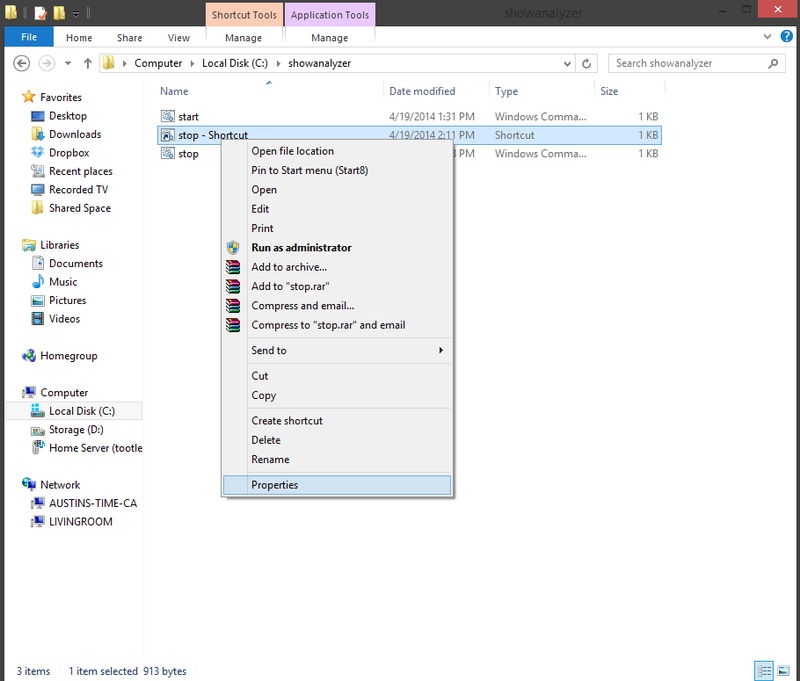 You will need USB adapter to get your Harmony to play nice with Windows. 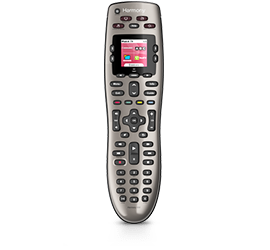 I would assume there are many options out there, but I picked up this remote and adapter package and it was been working for a couple years for me (go here). 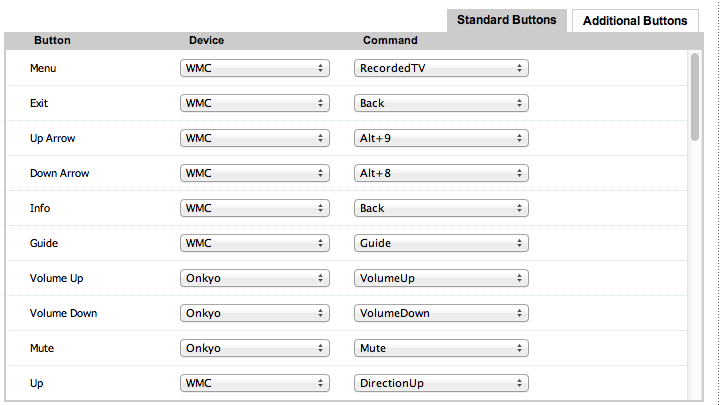 Plus the remote is actually decent, but only controls WMC. 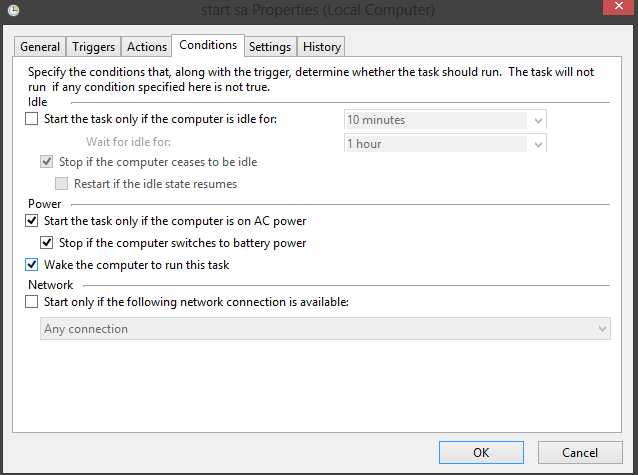 It was plug and play for me, no drivers needed in Windows 8. I am still using the OSX Harmony software application. I think they have moved on to web based as I had to do this with the 650 remote. However, I still use the OSX application for my Harmony One. 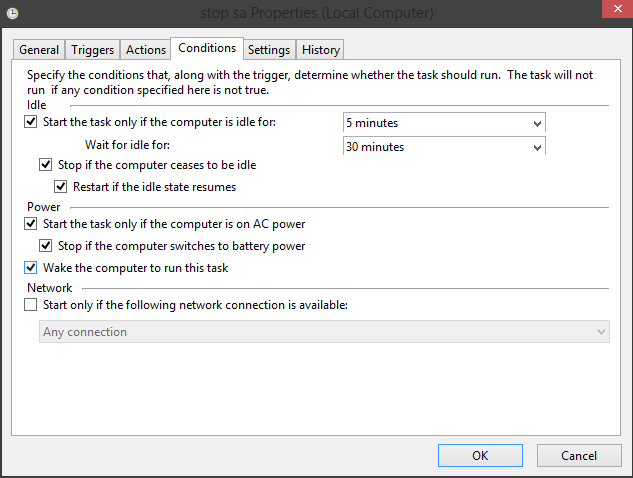 I recommend in additional buttons to have a wake computer (PowerToggle) as sometimes you need to sleep or wake up computer without having to go through activating all your devices. This has come in handy many times. Toggle Screen is occasionaly used if some popup is on screen and you want to switch to WMC or Plex. Close App can be useful to close whatever app is in full screen. The mute button is key for me. 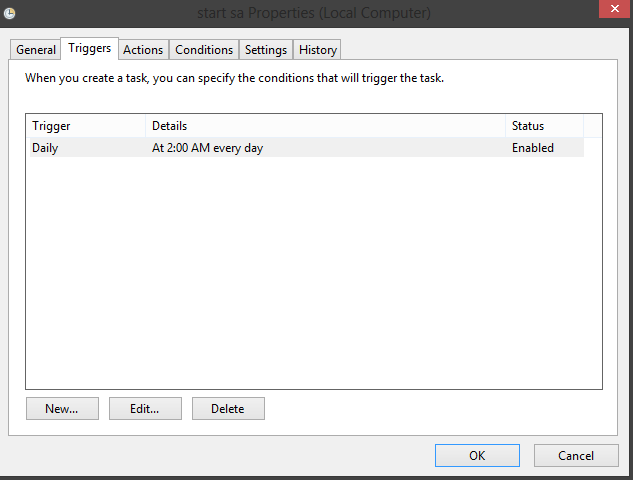 In my other posts you can read about the last issue I have with WMC sometimes causing system to mute on wake so this button is on main screen and is easy access in case I need it. 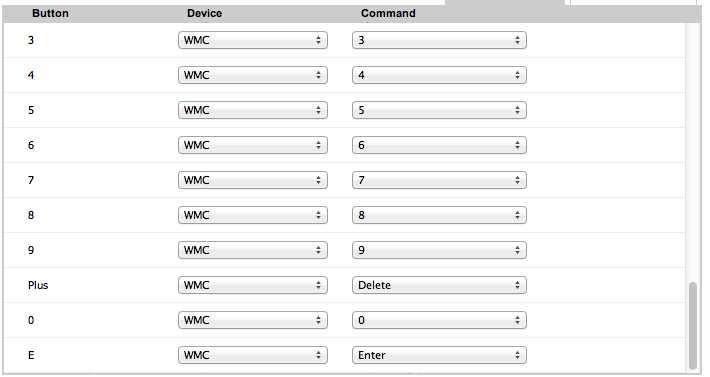 The WMC and Plex are options to directly run scripts I have made to launch each. You can check out my other post about creating custom scripts to launch either one (including a WOL for plex to wake server automatically). 3. 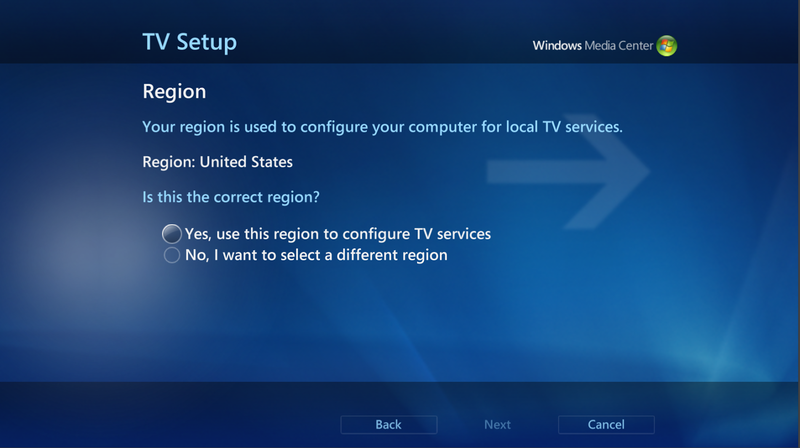 Now that you have universal remote set up you can think about adding an HTPC keyboard for those times where you need mouse and keyboard functions to fix any issues/update software without having to plug in old wired keyboard and mouse. There are a few of them I have tried. This works okay for small use. 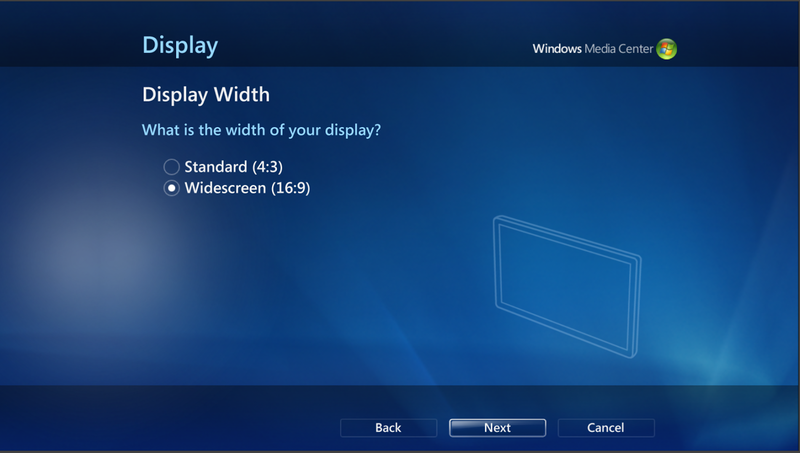 Its small and looks nice but scrolling mouse around big screen is difficult and the keys are very tiny. 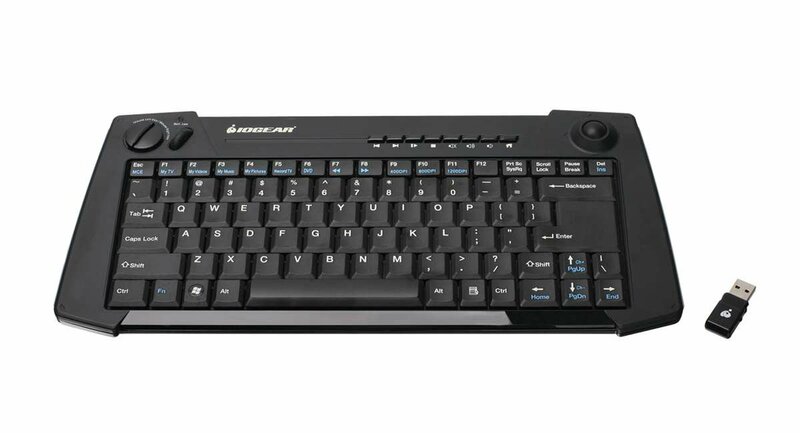 At night almost impossible to use keyboard. This works allright as well. Trackpad is decent and you get full keyboard. 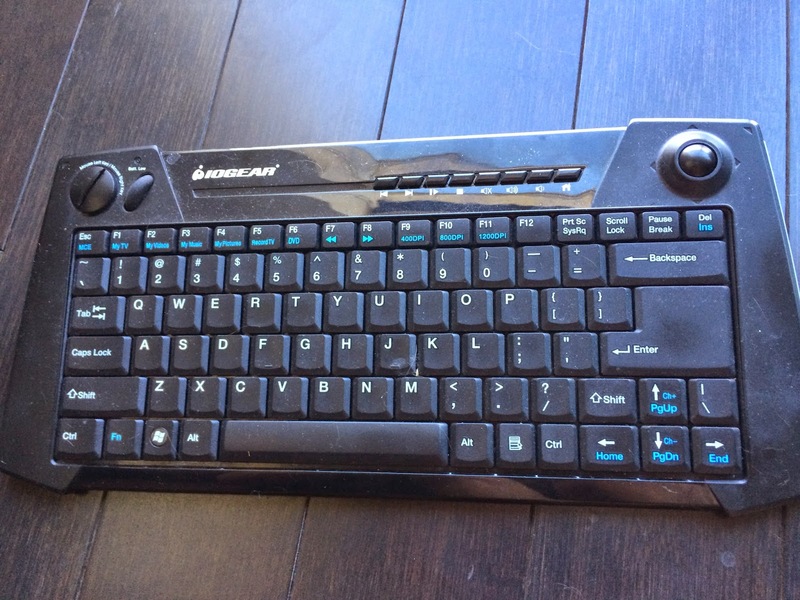 Far and away my favorite HTPC keyboard. A little bigger and bulkier, but it works perfectly. Laser ball isnt perfect, but works for 99% of the tasks I use on my HTPC. Highly recommend. Otherwise you can purchase wireless and mouse combo and use them (I have done this in the past). 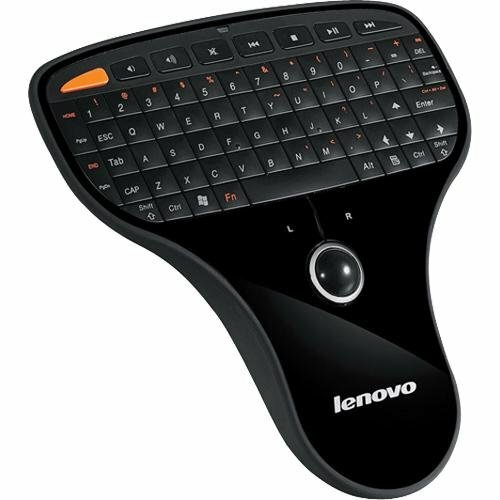 Since I dont use it as everyday computer I didnt need the full usability of mouse/keyboard. The IOGEAR has served me well and I don’t plan on changing to anything else.